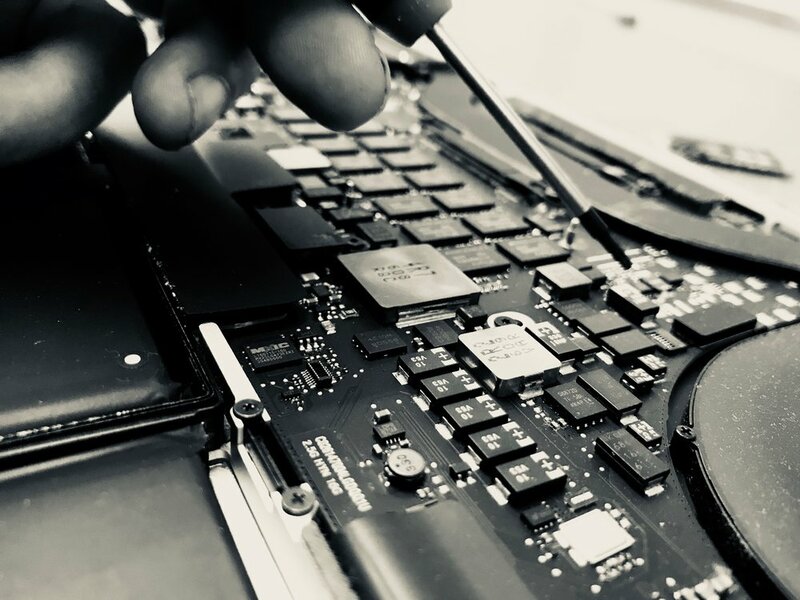 In-house or on-site repairs, upgrades, servicing and healthchecks for hardware and software. Keeping your IT budget in check and avoiding unexpected IT costs with one low monthly payment. Includes on-site engineers, remote & telephone support as well as other services. We speak plain English here and promise you’ll understand our explanations and recommendations.